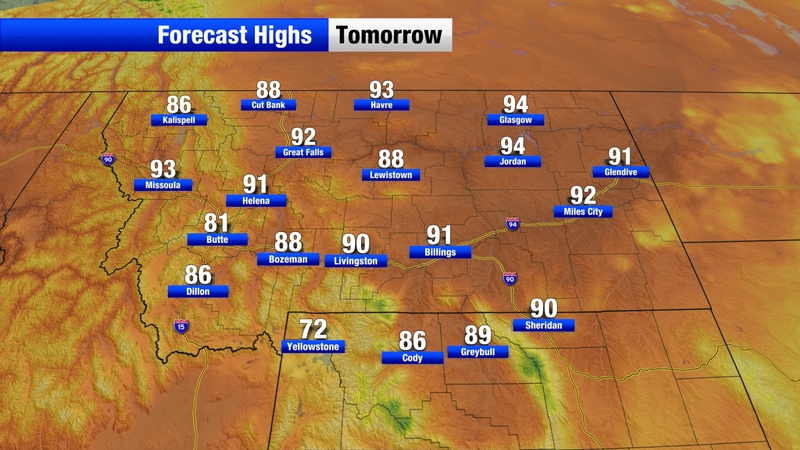 Latest forecast maps from the KULR-8 Weather Authority Center. Click or tap for larger images. 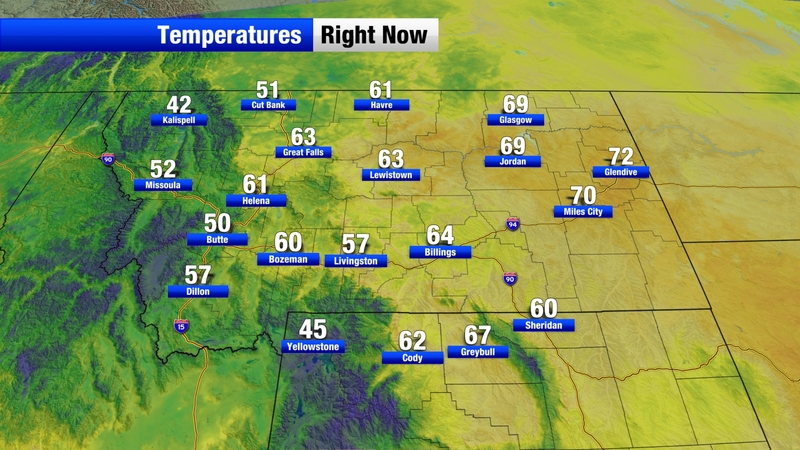 Tracy Smith is the weekday evening meteorologist for KULR-8. 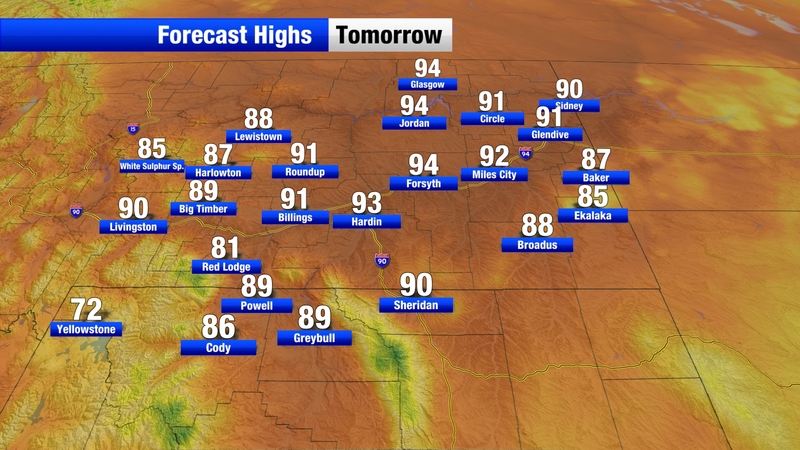 Watch Majestic's latest forecast every weekday morning on Wake Up Montana! Mary Jane Belleza comes from sunny Las Vegas, Nevada. She joined the team in August 2017. Mainly sunny. High 68F. Winds WNW at 10 to 20 mph. Mostly sunny skies. High 79F. 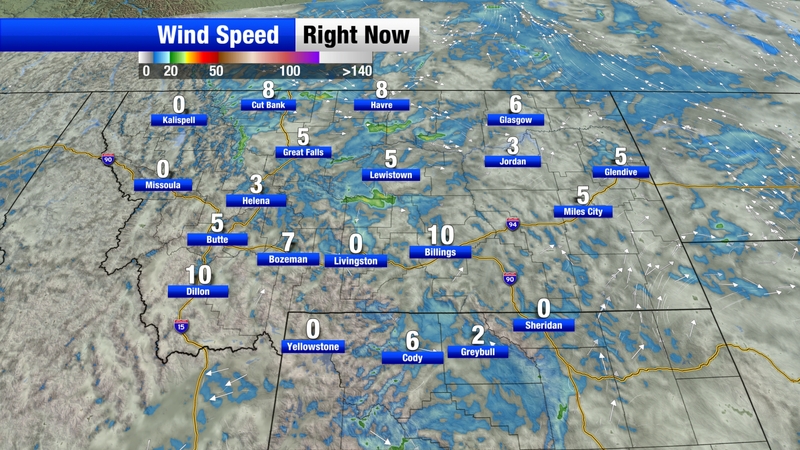 Winds WSW at 10 to 20 mph. Many people know the obvious danger of standing under a tree, but surprisingly it is still the second leading cause of lightning casualties. We're all familiar with how quickly Montana weather can change, so it's important to make sure you and your family are prepared. Weather can change in an instant across the varied terrain of our large state. If you're out and about in town, working outside, or just sitting at home, staying alert when weather strikes is important.